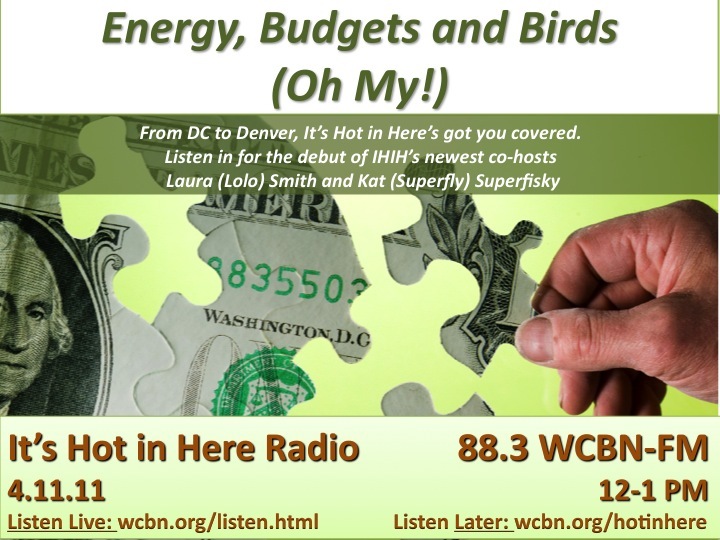 Join us for the debut of IHIH’s newest co-hosts Laura (Lolo Smith) and Kat (Superfly) Superfisky! Kerry Duggan, Senior Advisor, Legislative Affairs, Energy Efficiency & Renewable Energy, U.S. Department of Energy joins us to hype the April 21-22nd workshop held in the Michigan League entitled: Revitalizing Innovation in Michigan for Clean Energy Manufacturing Click on the workshop title to register! Jesse Worker joins us from Flint, MI to chat energy efficiency upgrades and evaluating project performance! Rachel Chadderdon tells us what’s in season in the Denver region! 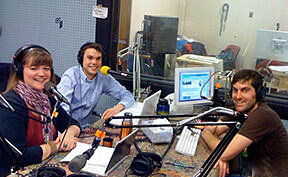 And last, but never least, Ashley Lowe gives us some sound advice on managing our personal finances! A show so hot, you’ll pee your pants.